Whether or not one of your resolutions was to do your hair more this year, we could all use some pointers on blow drying. It's not easy, plus getting your hair done at the salon always looks worlds better than doing it yourself at home. But that doesn't have to be the case. Sub par hair could be due to using the wrong products. Having the right ones at home can make all the difference. It all starts with a good shampoo (like this one from Pureology). 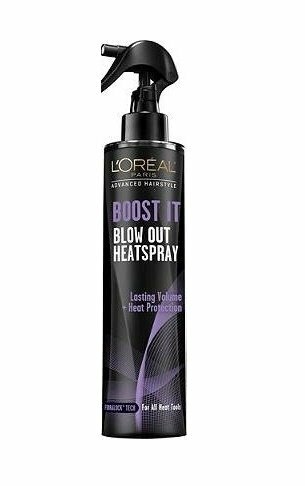 Then, use a little of this special product that has heat-activated volumizers that work with the heat of your blow dryer to give you full, bouncy strands. Before you blow dry, first apply this mousse to your roots. It's a cult favorite because it's lightweight but packs a powerful boost of volume. Then, you need to protect your strands from any damage. If you have thick, dry hair, this cream will protect it and keep your locks smooth and shiny. 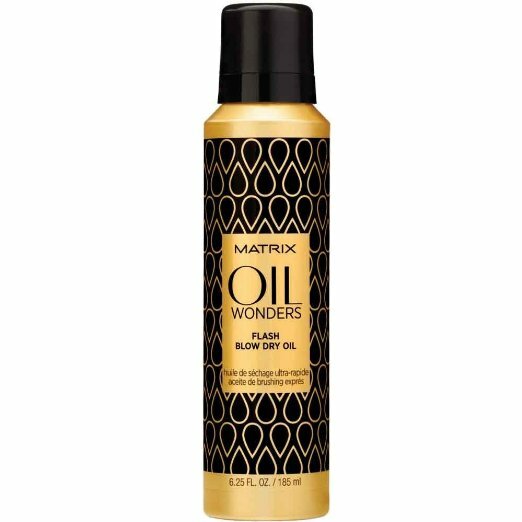 This oil will infuse your hair with tons of amazing shine, and it'll cut your blow-drying time in half. If you have thinner, more sensitive strands, go for this heat spray. 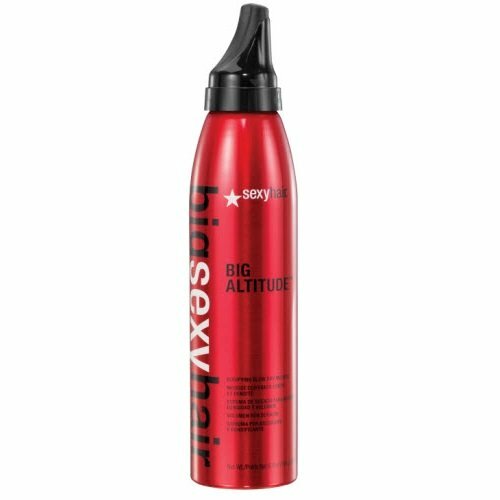 It protects, gives an extra boost of volume and will extend the life of your blowout. 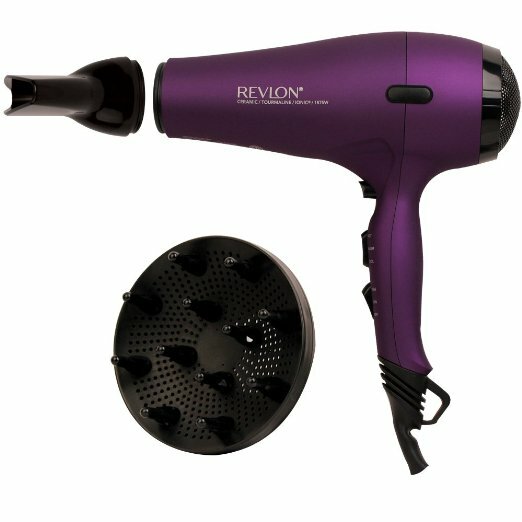 For blow-dryers, make sure you have one that has quick drying power and ionic technology to leave you with smooth, shiny hair, like this one from Revlon. 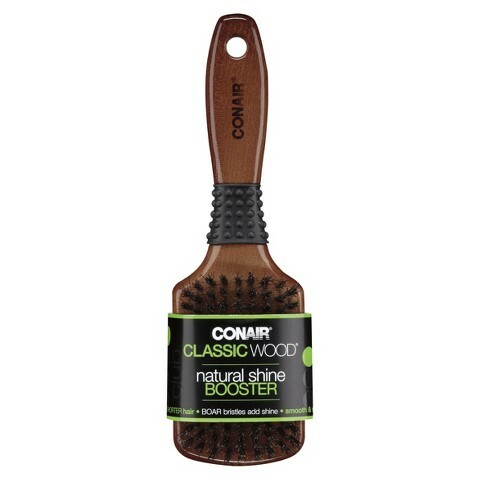 If you use a brush while blow-drying, this one may lead to fewer flyaways and a smoother finish. Speaking of finishes, after you're done blowdrying, finish with a finishing spray to keep your style in tact, yet super touchable and light. And side note: Don't forget where great hair begins -- with biotin vitamins. Here's to looking like you stepped straight out of a salon every time you blow dry at home.